American companies eyeing a workforce expansion into Canadian markets need to be aware of many social and legal differences between our two countries. Without an understanding of these many differences, it will be difficult, if not impossible, to avoid delays, or even fines and penalties, if you are looking to actually put in place a bricks and mortar business. While some of the differences can be incredibly complex, most of them fall into a few broad categories. Looking at these categories, and the requirements for setting up a business in Canada, can help you determine if it's something you want to attempt on your own, or if you want to seek professional assistance. When contemplating a Canadian workforce expansion, you should keep the following three things in mind. Cultural and legal differences give Canadian employees more rights than are found in most US states. 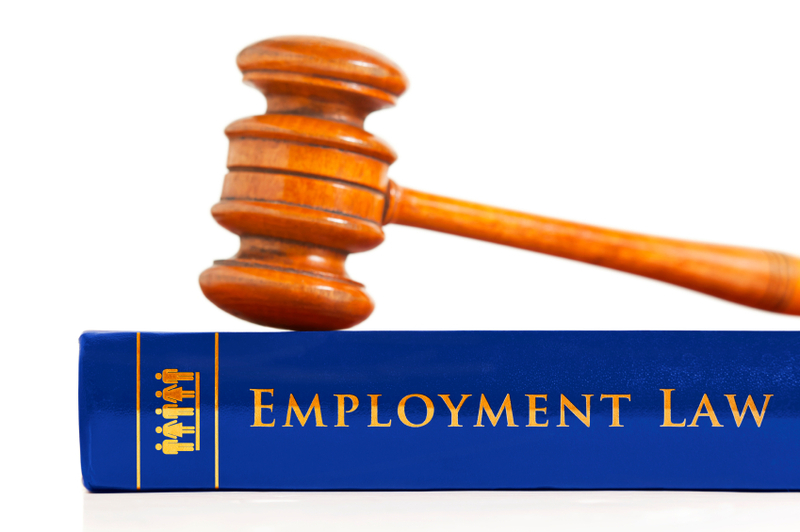 While it's not uncommon to find "at will employment" laws throughout the US, you'll find no such provisions in Canada. Instead, employees are granted certain statutory rights that govern how employers must treat them. Canadian workers are entitled to vacation pay, notice of termination, accommodations for disabilities, and are largely free of drug testing obligations. 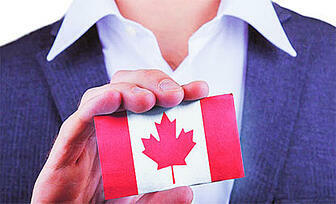 These are just a few of the most basic differences between US and Canadian employment laws. Failing to understand all of the differences can lead to fines or even a visit from the Canadian Human Rights Commission. With increased workers' rights also come increased employer responsibilities. These responsibilities can be very similar to US requirements, or completely different. In the US, employers must make reasonable accommodations for workers with disabilities, unless it creates an undue hardship on the business. In Canada, there is no exception for undue hardships. If an employee needs an accommodation, the accommodation must be made. There are also numerous requirements regarding workplace safety and training, along with keeping required postings and reading materials on hand. Failing to abide by any of the statutory requirements can result in substantial fines, or even shutter your business. Taking your Canadian workforce expansion from concept to completion can be a convoluted and time consuming process. You can't simply hire someone and start conducting business in Canada. There are processes that must be followed to the letter and, if they're not, your expansion could be delayed or derailed. Creating government accounts, setting up banking and insurance, and dealing with multiple bureaucracies takes time. Trying to do it on your own can actually cost you money in the long run, as you'll likely have to fix mistakes along the way. If you are looking to hire Canadian employees but are not doing any transactional sales with Canadian companies, then an Employer of Record service like The Payroll Edge could be the answer to hiring the workforce you need without the complication of understanding foreign employment and taxation.